If anybody wonders where I have been this whole month I can tell you that I have been spending my time in a land called Kingdom Hearts, wandering around with no other luggage than my bag of yarns and crochet hooks. I spent it with a little character called Heartless Soldier, a fierce and challenging little guy that gave me a run for my money! the Heartless Soldier was my summer project, a crochet challenge suggested by one of my youngest friends who used to play the video game when he was a kid. I am not one to say no to challenges, especially when they are as exciting as this one. Obviously I didn’t know what I was getting myself into but I was going to do it no matter how much time it would take to achieve my goal. One month… One month that included big fails, small victories, small fails, and big victories. 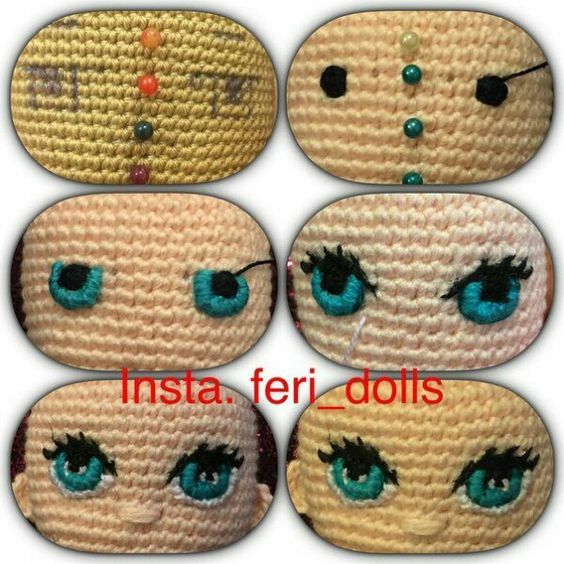 The easiest part was the head and the body which is very standard if you are experienced with that type of crochet. The fun started with the feet which I thought was going to be the most difficult but ended up being a piece of cake compared to what was to follow. The hands… Even though I loved working on the hands I managed to make them too big the first time around. I had been so proud of the result, it broke my heart when I realized that there was no hope for them, no hope at all. I had to say goodbye to the beautifully crafted hands to start on a smaller set. RIP larger than life hands, life of a crocheteer is tuff and full of heartbreaks. I was almost there, I could already feel the triumph of overcoming this challenge! I just had to crochet the helmet, but a second look made me realize that it wasn’t going to be that easy, oh no, sir! I couldn’t figure it out and for a week I just stared at my doll thinking that I was so close but so far away. First, the heartbreak, now the frustration… Life of a crocheter is tuff, full of heartbreaks and frustrations. I wasn’t going to let a helmet let me declare defeat, no way! I woke up one morning and a light bulb turned on, I had to make it in three parts! I crocheted the top of the helmet, the bottom and the cone shaped top separately and sew everything together around the head. 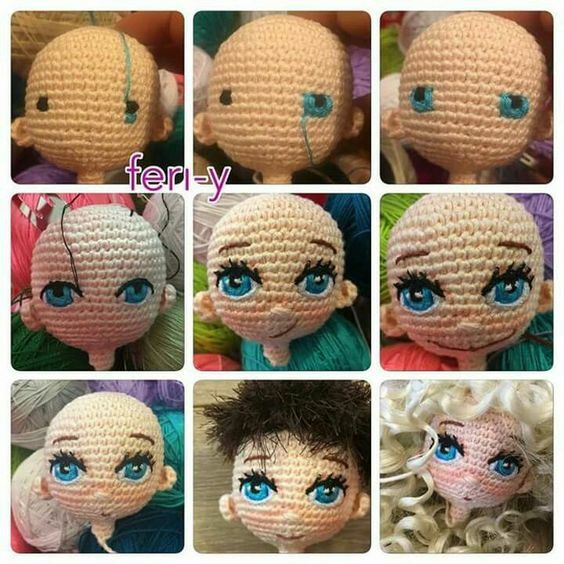 Life of crocheter is tuff, full of heartbreaks, frustrations, and triumphs. I am so proud and so happy with my doll, I absolutely adore it. I bought a little doll stand where it proudly sits on top of my dresser. It’s a reminder that for every challenge there is an accomplishment, it’s one of the many things I love about crocheting.